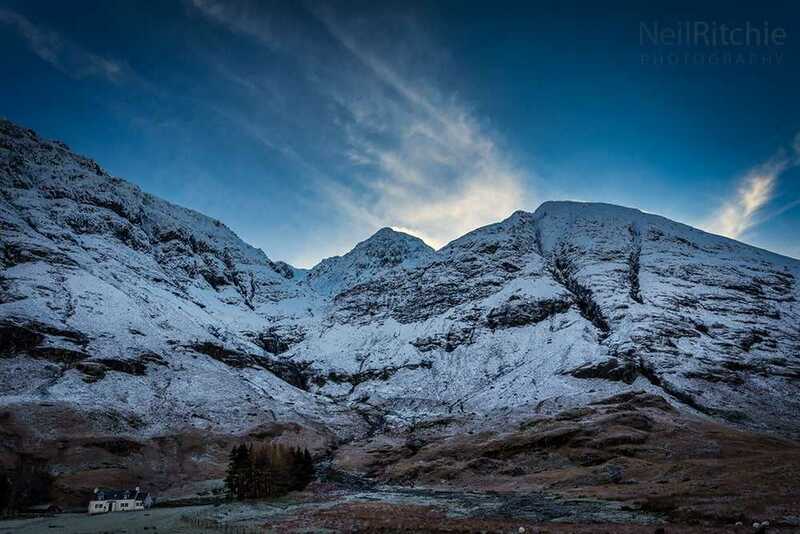 In the early hours of the 13th February 1692, Scottish Government soldiers under the command of Robert Campbell of Glenlyon carry out the Massacre of Glencoe on their MacDonald hosts. The action was ordered by Sir John Dalrymple, Secretary of State of Scotland, as punishment for the MacDonald’s chief, MacIain, not swearing the oath of loyalty to the new king, William of Orange, before the deadline of 31st December 1691. Thirty-eight MacDonald men were killed by the troops and dozens of more MacDonalds, including women and children, would later perish in the freezing blizzard conditions sweeping the glen. Often incorrectly labelled as a massacre committed by Clan Campbell, the Massacre of Glencoe was carried out by elements of the Scots Army acting under orders from the Secretary of State and the Scottish Government.